Democrat challenger Abby Finkenauer won against Rep. Rod Blum (R-IA) in Iowa’s 1st Congressional District despite her endorsement of amnesty for illegal aliens. 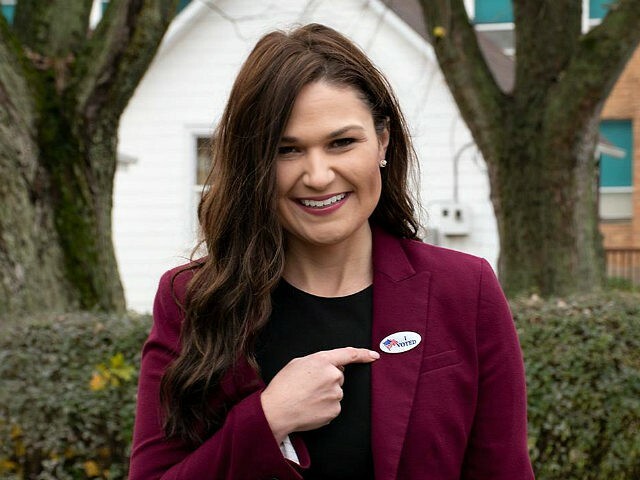 Abby Finkenauer defeated Blum — known as a staunch defender of American citizens on the issue of immigration — in the district that includes where 20-year-old college student Mollie Tibbetts was allegedly murdered by an illegal alien from Mexico. Tibbetts’ high-profile killing created a firestorm and debate around the issue illegal immigration, though the issue did not seem to hinder Finkenauer’s support in the district. As Breitbart News reported, Finkenauer has said she supported amnesty for all 12 to 22 million illegal aliens living in the U.S., adding she supports giving “earned citizenship” to the entire illegal population. The young Democrat also opposed the state’s sanctuary city ban during her time in the State Senate, indicating her support for protections for criminal illegal aliens.